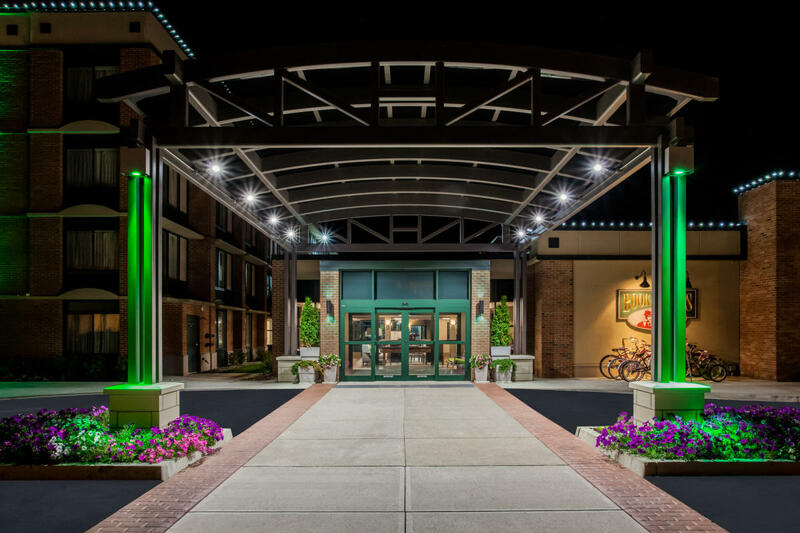 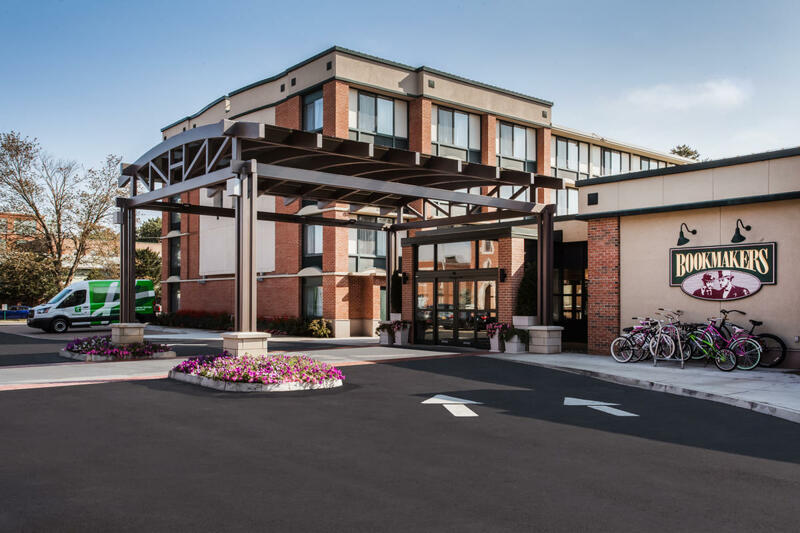 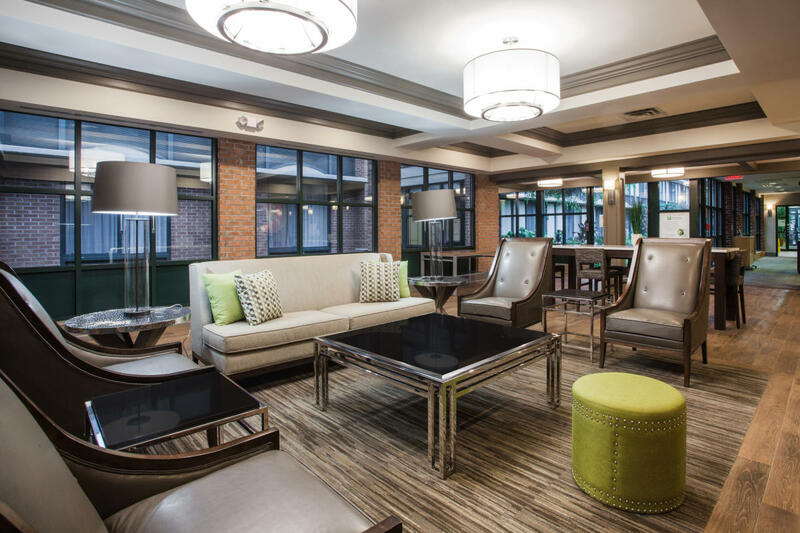 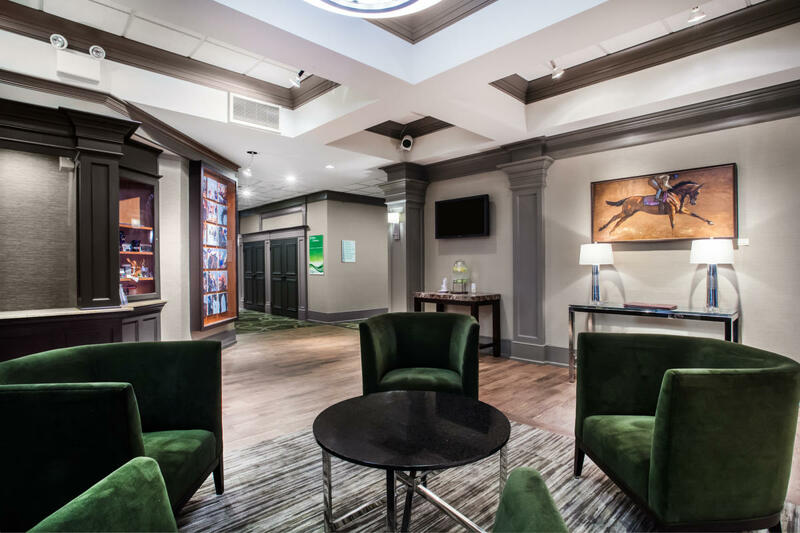 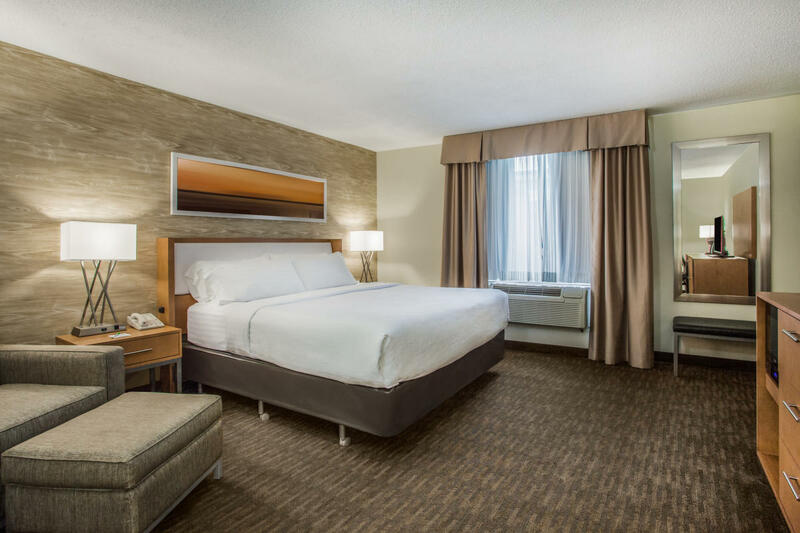 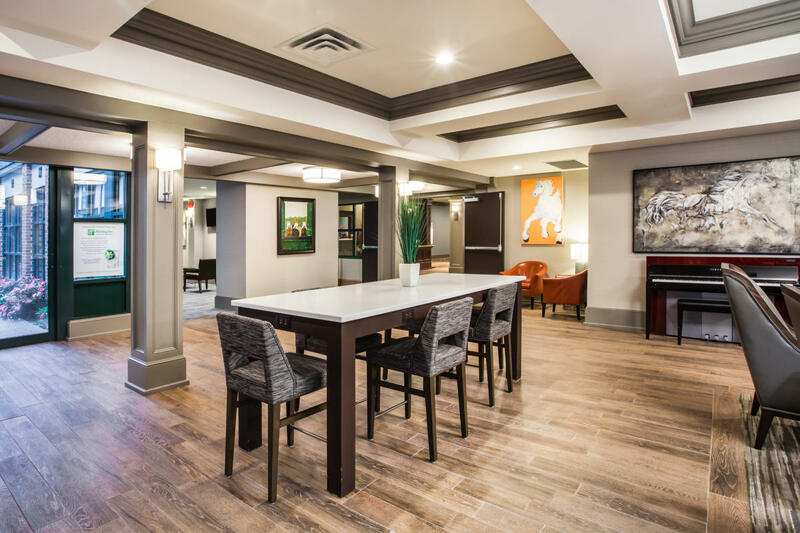 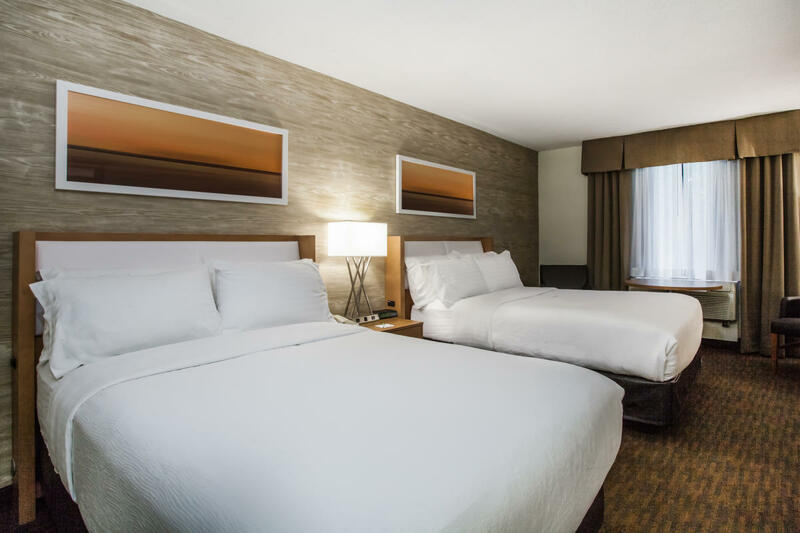 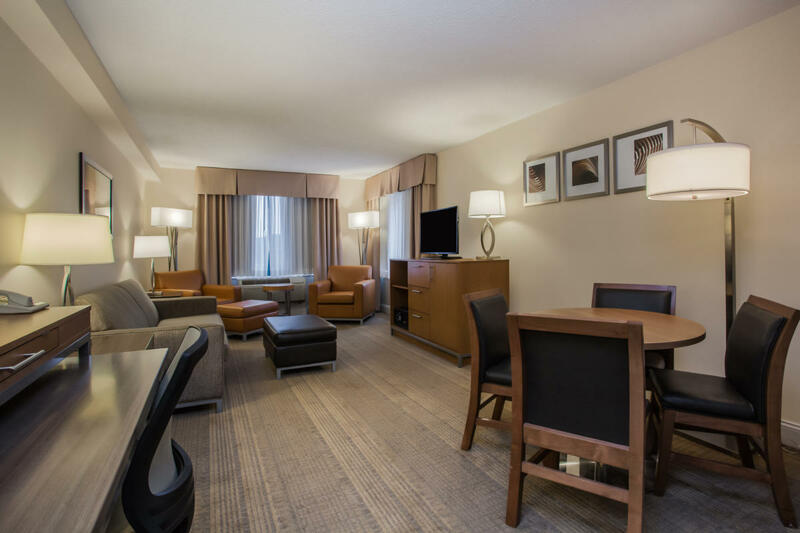 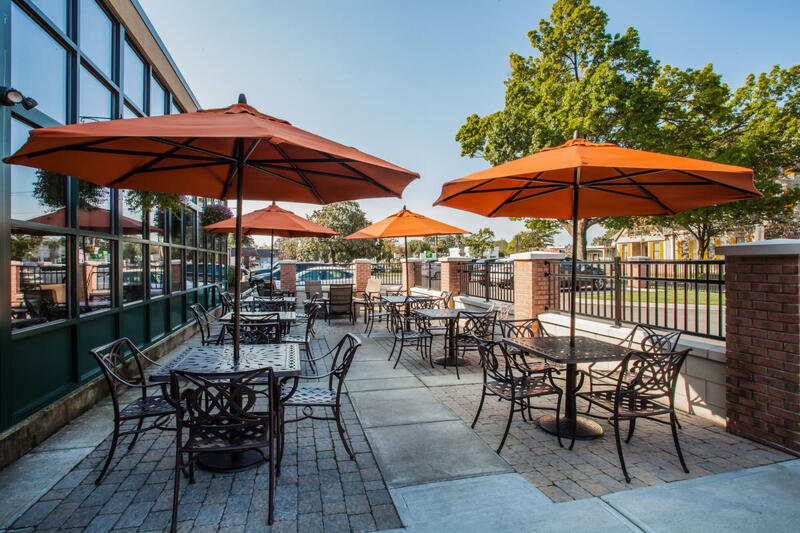 Holiday Inn Hotel Saratoga Springs is a full service hotel & conference center located in the historic downtown district of Saratoga Springs, a short walk to shopping, great restaurants & entertaining nightspots. 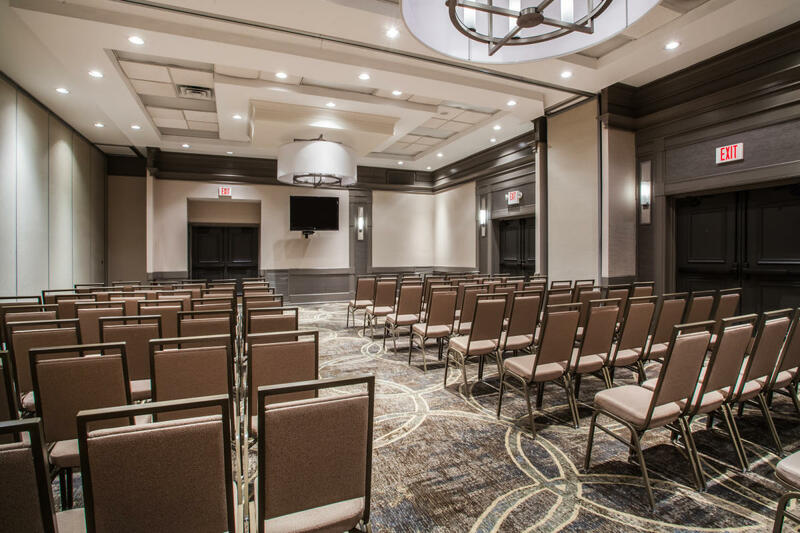 We are close to all major attractions and within walking distance to the historic Saratoga Race Course and the Canfield Casino, Saratoga Spring's most popular wedding venue. 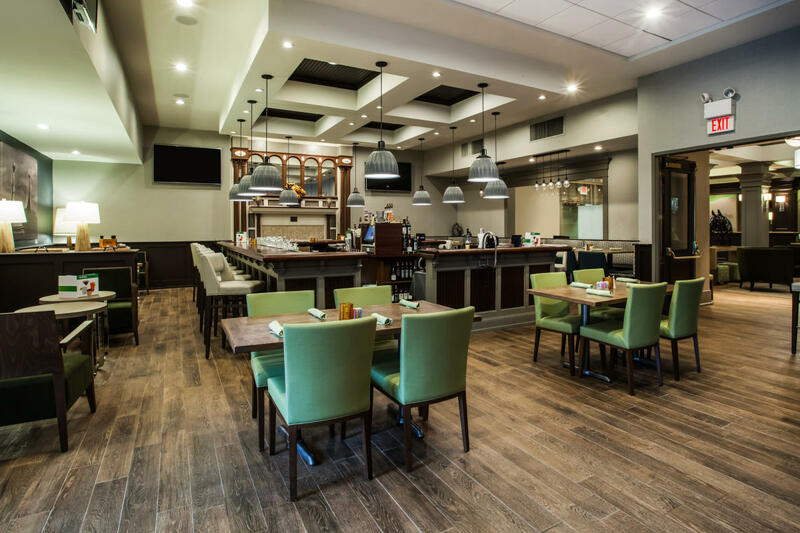 Bookmakers Restaurant and Lounge serves breakfast, lunch and dinner and offers American cuisine as well as light offerings. 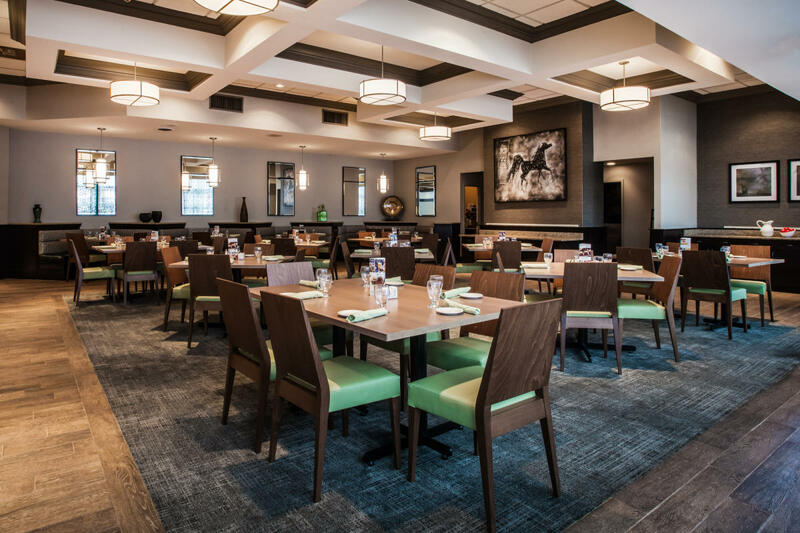 Breakfast buffets are available during the summer months, on Sundays & holidays. 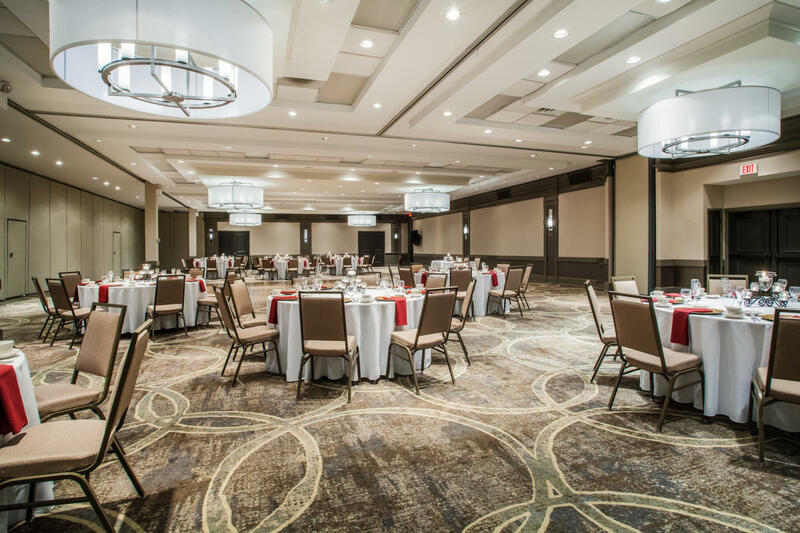 Banquet and meeting accommodations and professional planning staff are offered for groups of 10 to 800 people in 6 spacious rooms. 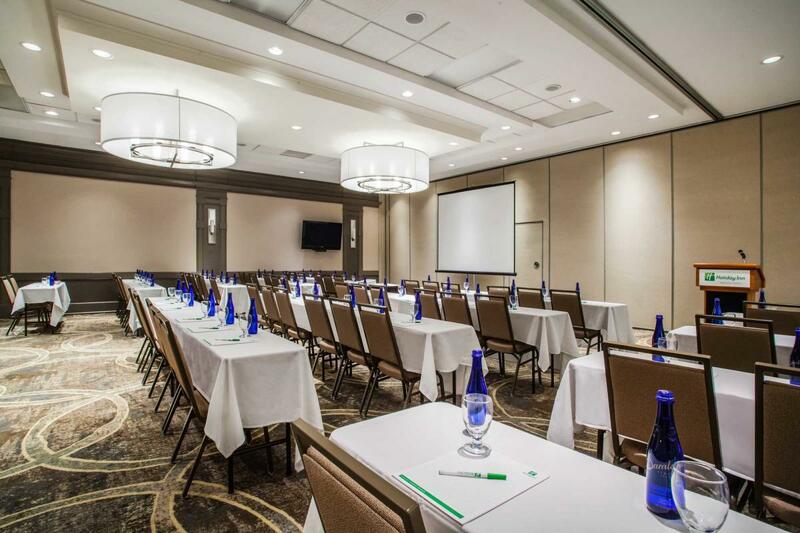 The historic Congress Park adjoins to the hotel property, ask about a park side room. 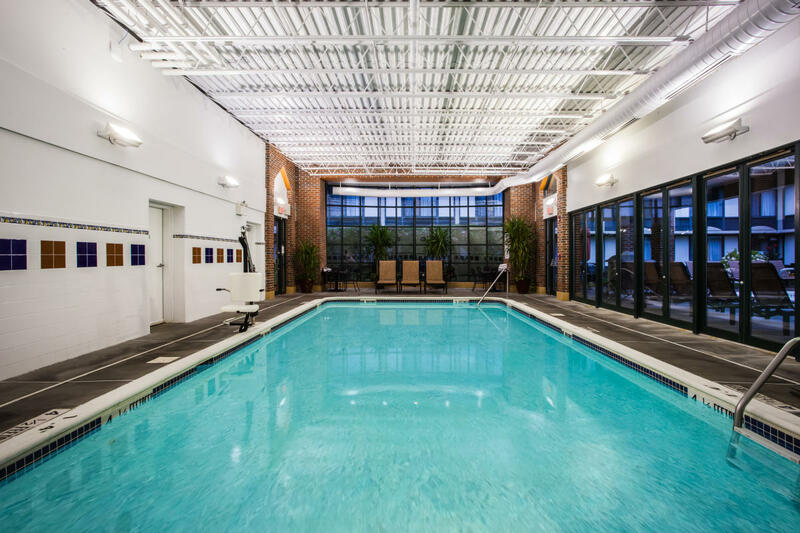 We are the only hotel in Saratoga Springs offering heated indoor pool and outdoor pools! 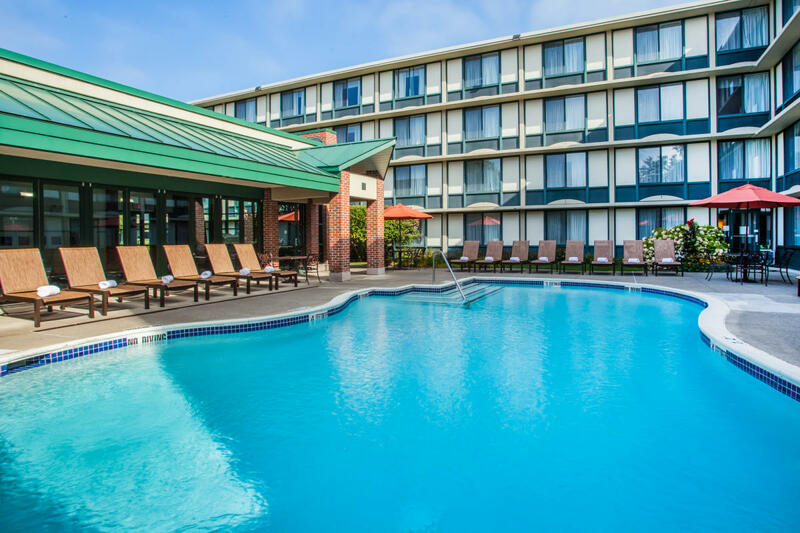 The pools are popular favorites for families and sunbathers. 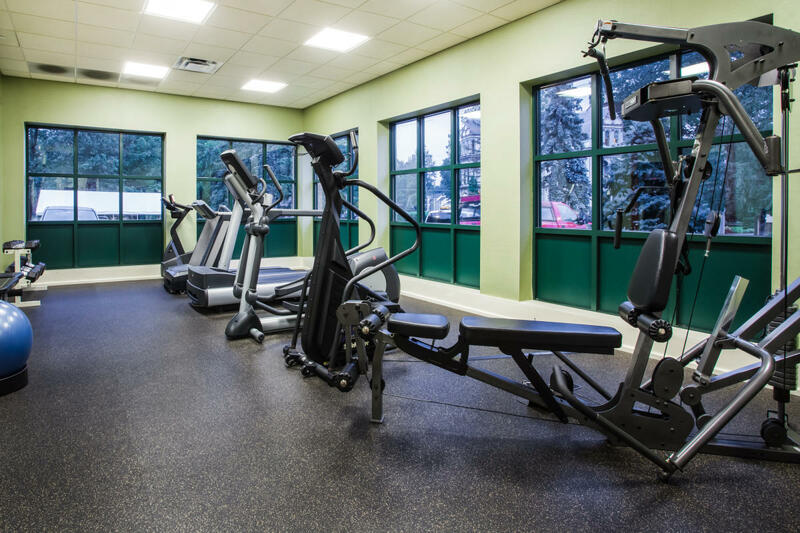 Keep fit in our 24 hour exercise facility. 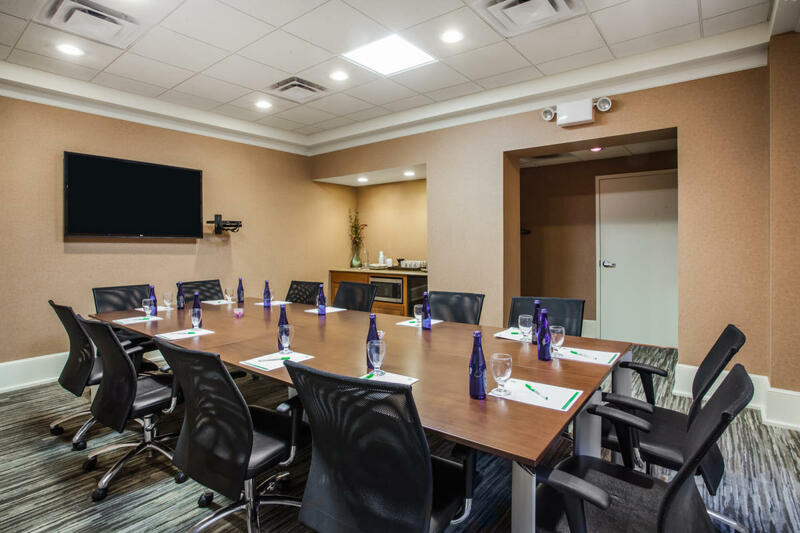 Free high-speed Internet access and Wi-Fi is available in guest rooms, Bookmakers Restaurant , all meeting rooms and even the pool areas! 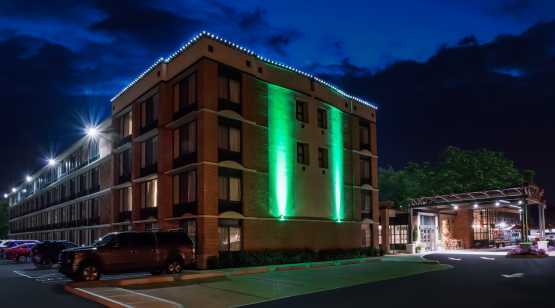 Our 24 hour business service center is open for copying, faxing, Internet use and all business needs! 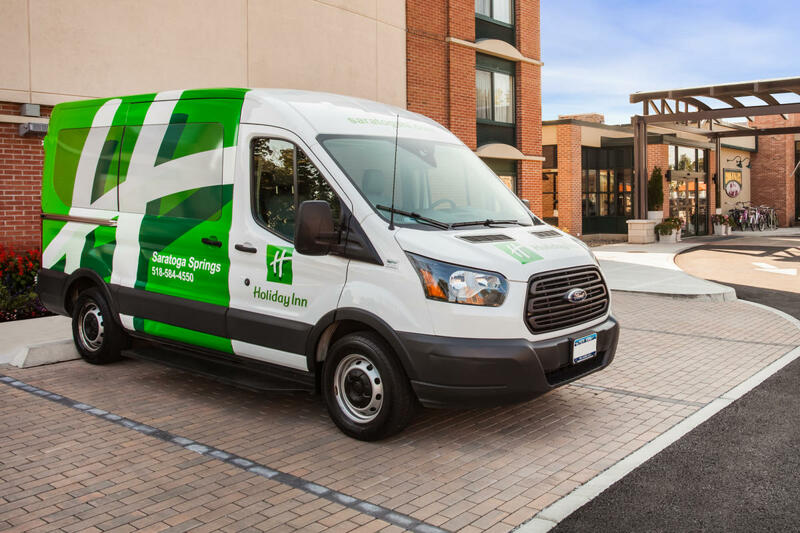 We offer free courtesy van service within 5 miles of the hotel to our convention center, area businesses & attractions and the Saratoga Amtrak/Bus Station. 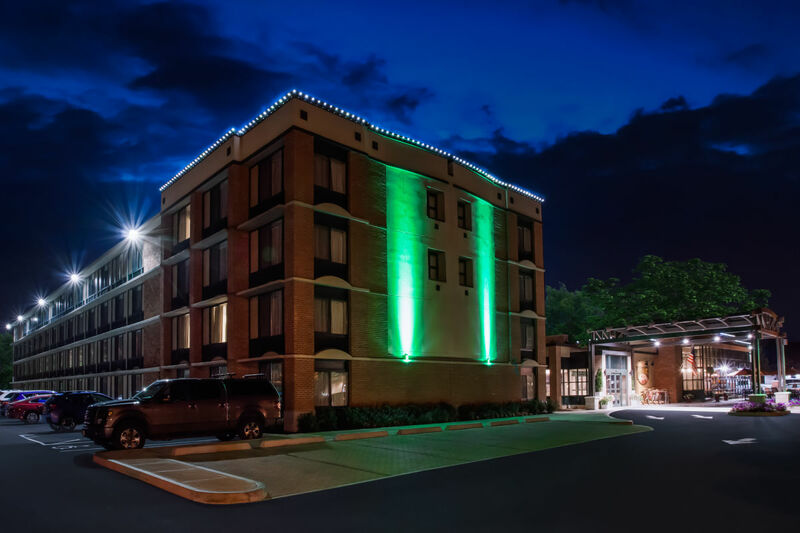 Credit Cards Accepted: All major credit cards accepted.